How can I be a part of Team Te Akau? 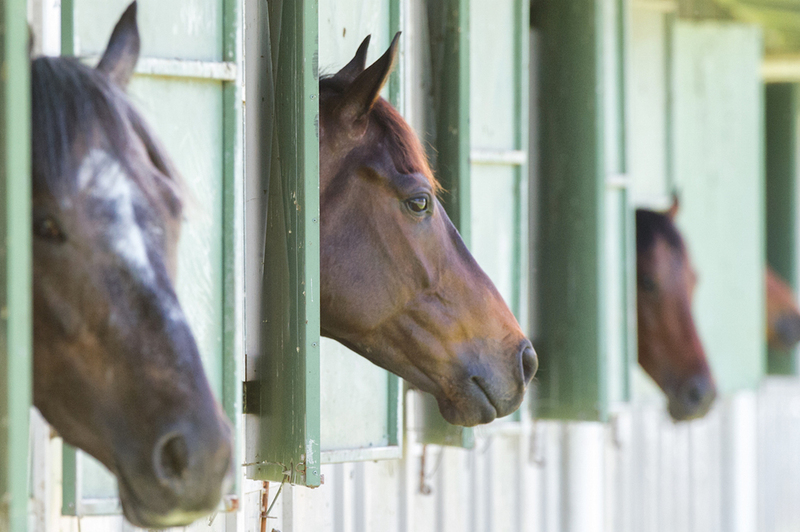 Have you always dreamed of having a share in a racehorse but you just don't know how to get involved? Is it difficult? Is it expensive? What do I do next? The good news is that it is easy and totally affordable to be involved with our Group 1 winning team. 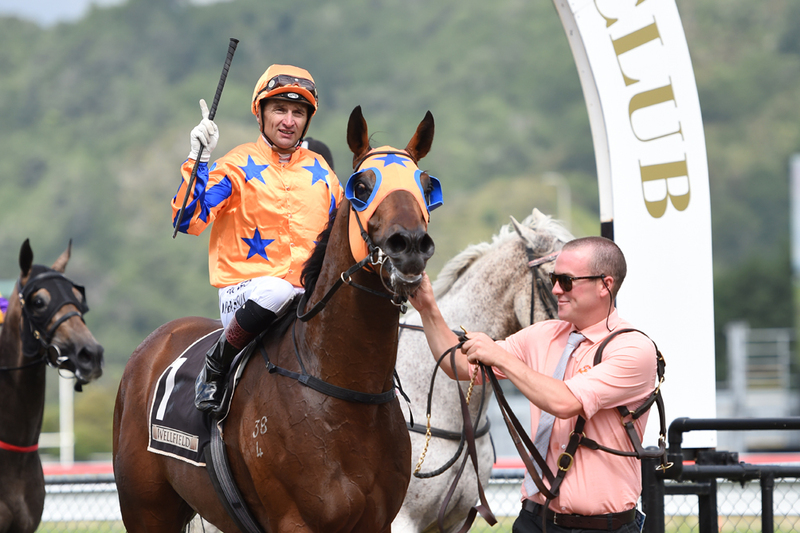 We are proud of the fun and thrills our owners have racing a horse in the "Te Akau tangerine" You are welcome to join us, simply click below to sign up and ask any questions you might have about owning a share in your own racehorse. We can't wait to hear from you! 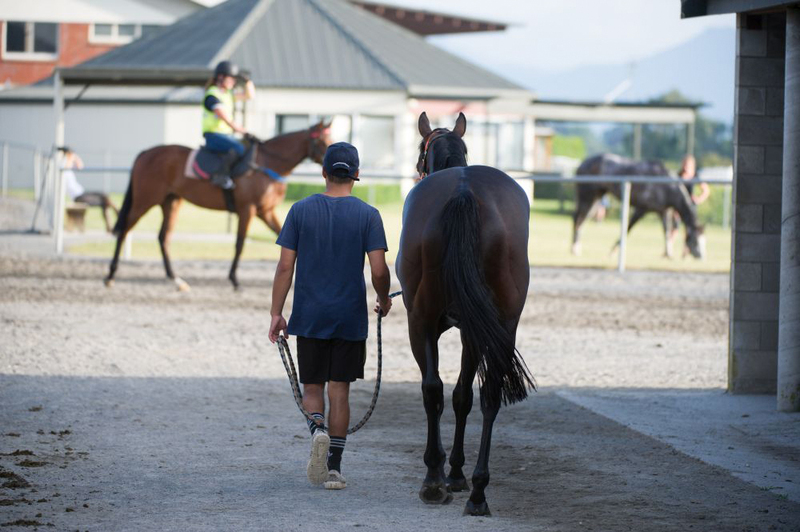 There are two sides to Te Akau that you might not be aware of - Te Akau Stud and Te Akau Racing. 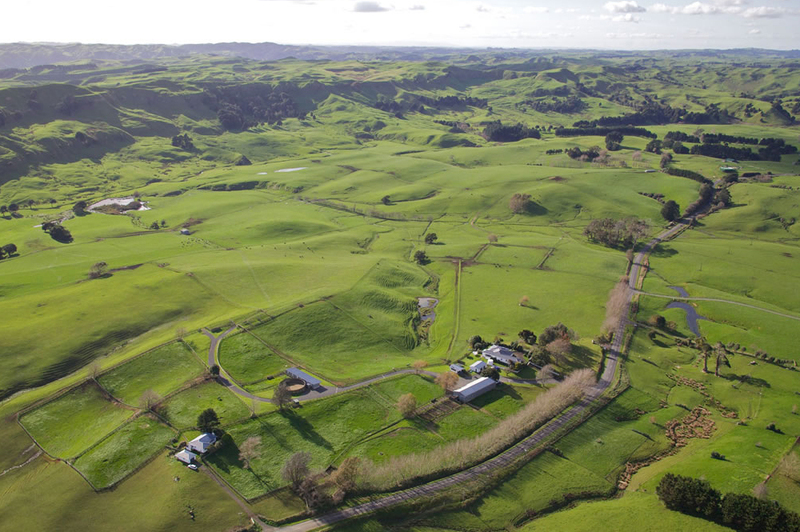 Based in the western heart of the Waikato, Te Akau Stud comprises 4000 acres, with 1000 acres specifically for our horses. Large, lush paddocks allow them to develop naturally in a magnificent environment. The stud is complimented by our racing stables in Matamata, New Zealand, and at Kranji Racecourse in Singapore. 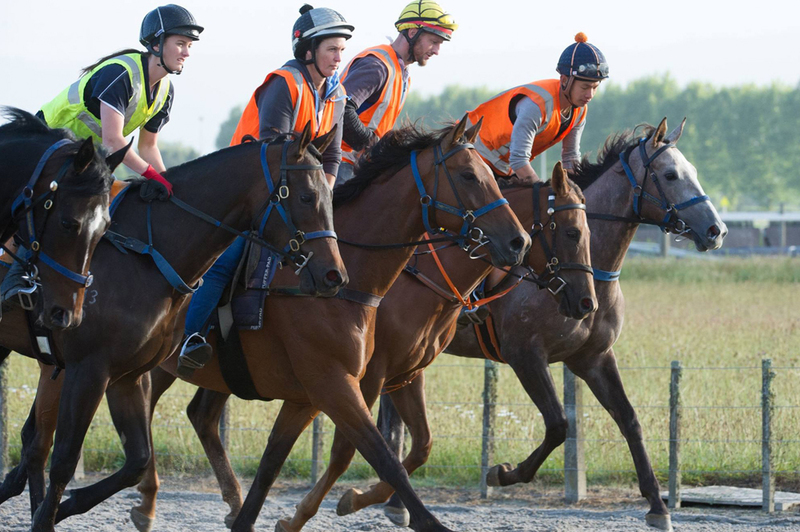 Our New Zealand stable offers first-class facilities and has been named Champion Stable six times. 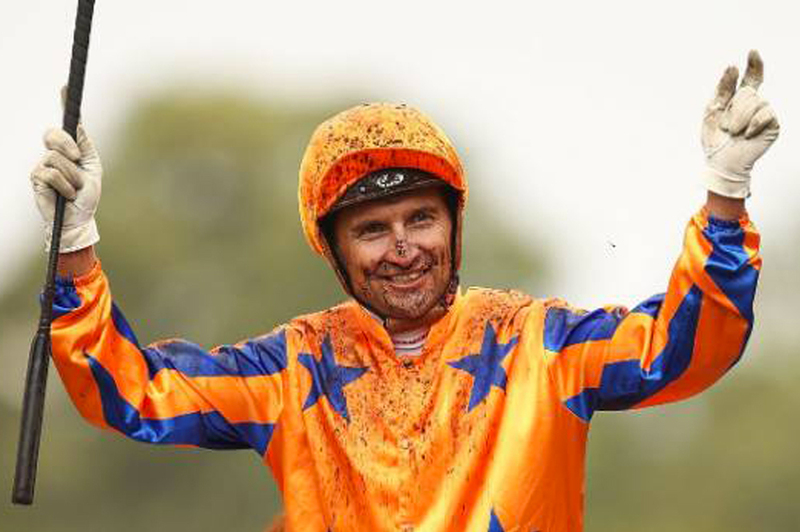 Te Akau Singapore was established in 2010 with our trainer Mark Walker already twice crowned Champion Trainer there - racing in Singapore for its very good stakes is a wonderful experience too. Our highly experienced stable team provides the best possible care and attention for your horse. 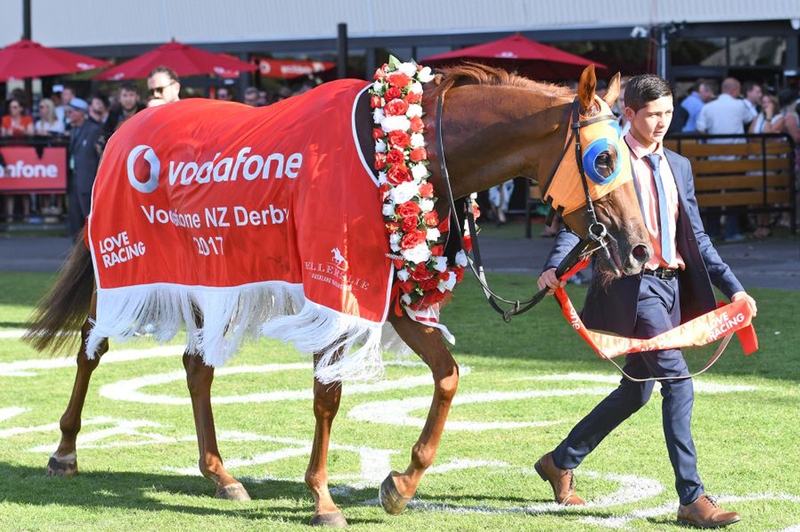 World-class communication with our owners is the cornerstone of Te Akau with constant updates on every step of your horse’s career. You will always know what your horse is up to! Te Akau lives by the philosophy that every horse is an individual to be understood and respected, and whose potential is in our hands. Our professional and vibrant team is committed to winning races for you! It begins at the sales – Te Akau’s David Ellis has one of the best eyes in the business for a young horse. Horses he has purchased/Te Akau has trained have won 31 Champion titles – a record second to none. 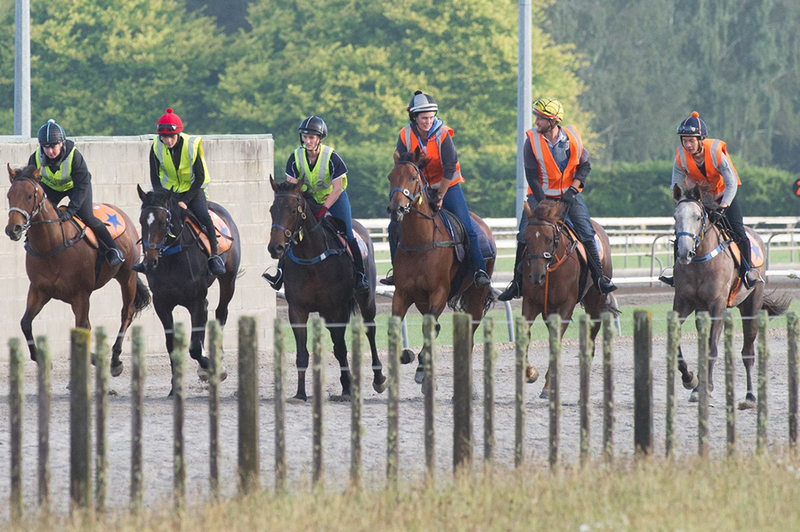 At Te Akau, there is a share in an exciting young horse for everyone. You can spend as much or as little as you like – it’s easy and affordable to be involved in our eight-time Champion Stable. Te Akau owners come first in everything that we do – we live, eat and breathe racing and producing the results every owner dreams of. The best part is – you are part of the Te Akau family – always welcome and truly respected. We want you to enjoy winning as much as we do. Te Akau has a proud 39 year history with an outstanding Roll of Honour - think Darci Brahma, Princess Coup, Xtravagant, Gingernuts and so many other Group 1 winners. In the past two years we have won 11 Group 1 races, and over 20 other Group and Listed events. 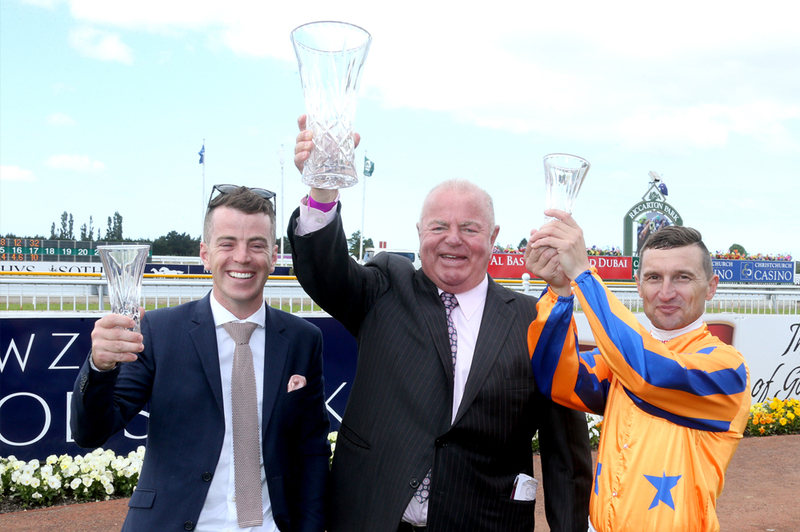 David Ellis, the founder of Te Akau Racing, received New Zealand Thoroughbred Racing’s highest honour in 2017 when he was awarded with the “Outstanding Contribution to Racing Excellence Award” for his contribution across the entire industry.